For many Britons, Switzerland is the home of skiing. It was here, in the early years of the last century, that Britain's Henry Lunn organised the world's first package ski holiday to Wengen. His son, (later Sir) Arnold Lunn arranged the world's first ever ski slalom race across the valley in Mürren in 1922. The word Switzerland is synonymous with service; the trains and ski lifts adhere rigidly to pre-ordained timetables and hospitality and service in hotels, bars and restaurants is nothing if not efficient. 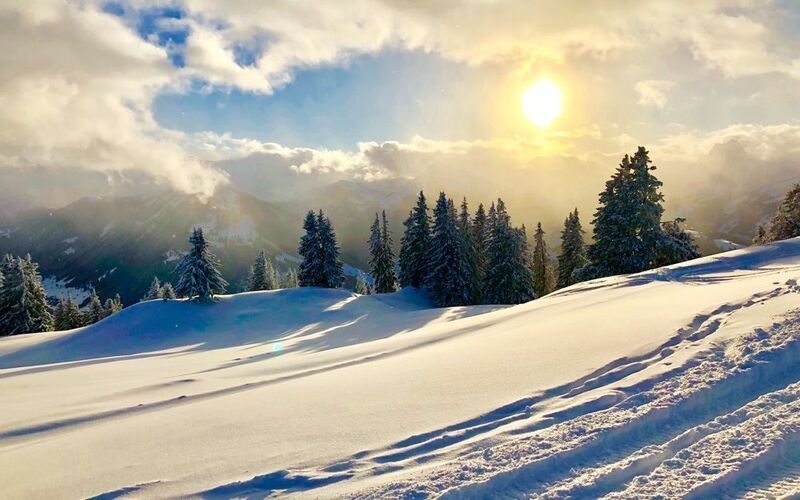 Swiss ski resorts are amongst the most picturesque in the world; rarely purpose-built, most have developed from quiet, mountain villages and whilst these attractive resorts are now buzzing with life, they have retained their traditional Alpine charm. Many have car-free village centres, where pedestrianised, cobbled streets are lined with boutiques, restaurants and bars, and in the Jungfrau region, some resorts are still accessed via the old cogwheel mountain railway. From world-famous Zermatt and Verbier to hidden gems such as Grindelwald, Switzerland’s ski resorts come in all shapes and sizes. Home to some of the world’s most iconic peaks, including the Matterhorn, there’s some serious skiing and scenery to enjoy. Most resorts are high and relatively snow-sure, with excellent off-piste. 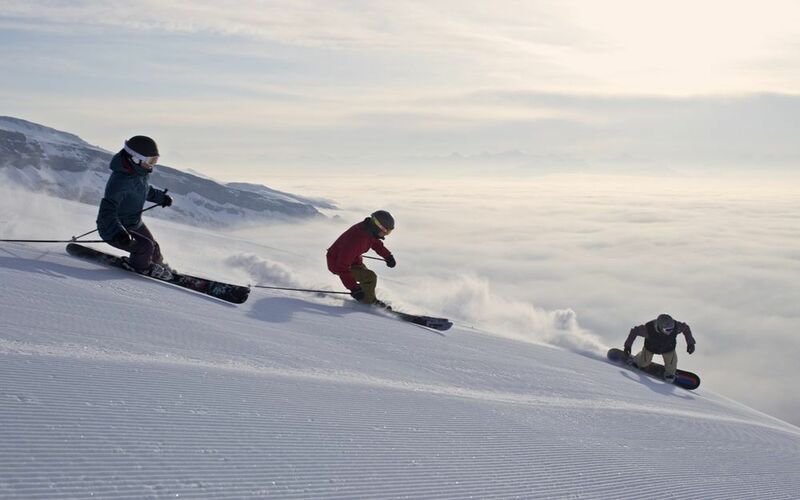 Resorts cater well for families, with excellent ski schools and dedicated learning areas. 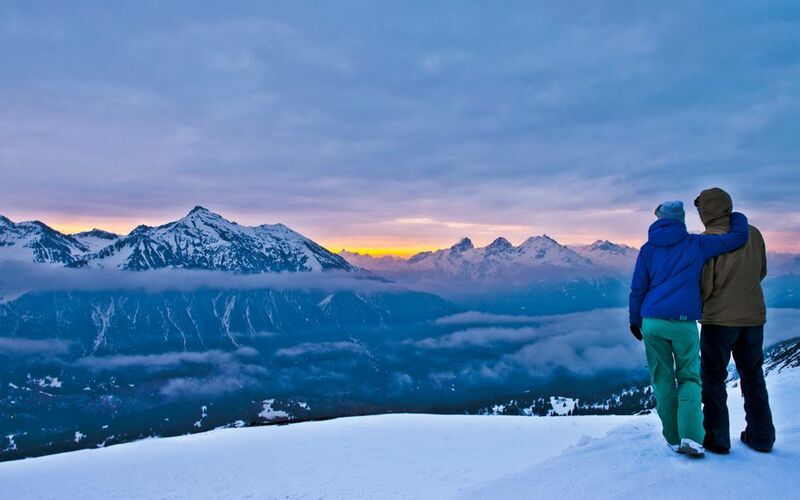 Switzerland has some of the best mountain restaurants in the world. Often these are cosy, wooden chalets, located just off the piste, serving a great selection of local foods and wine. 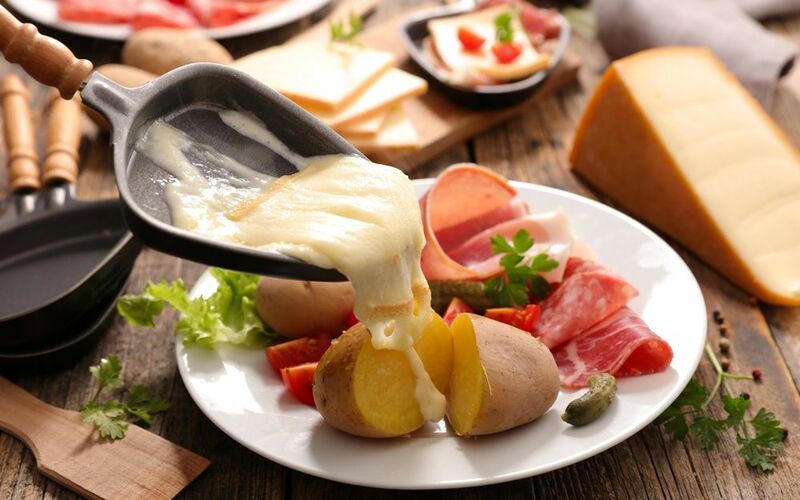 Make sure to indulge in some delicious local dishes that will fuel your skiing for the afternoon, such as rösti or fondue made with local cheese. Don’t miss sampling the famous Swiss chocolate while you’re there either. Switzerland enjoys consistently strong snow records thanks to the number of high-altitude resorts in the country, which boast some of Europe’s biggest glaciers. In fact, Switzerland has the most peaks in Europe over 4,000m, so snow is all but guaranteed in many resorts over the season. Whilst Switzerland is often regarded as more expensive than its European neighbours, the quality of service and accommodation is of a high standard and there are plenty of great offers available, from lift pass discounts to free nights during your stay. Whether you’re looking for a chocolate-box chalet, a luxury spa hotel or all-inclusive deals, our experts can help. We have 23 resorts in Switzerland.